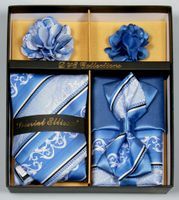 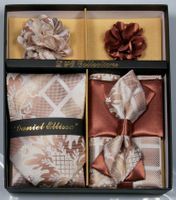 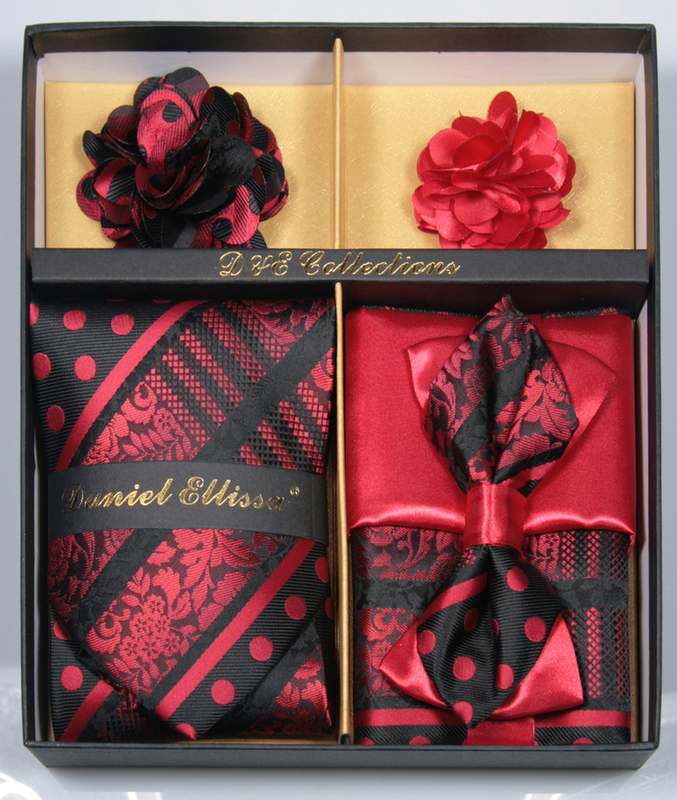 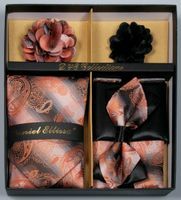 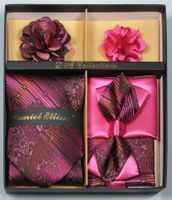 Matching bow tie sets that feature a fancy pattern bow tie and matching hanky are the go to style for well dressed stylish men in the know. 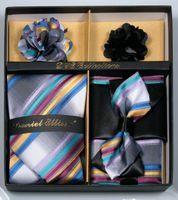 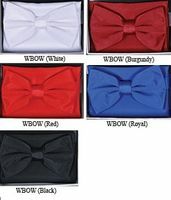 These pre-made Bow Ties are fully adjustable so You don't have to waste valuable time getting dressed. 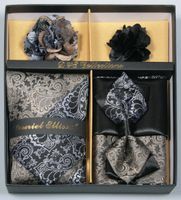 The matching look will really update Your style and do it quickly. 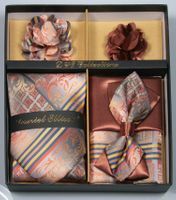 You'll find plenty of stylish new Stacy Adams Shoes here.